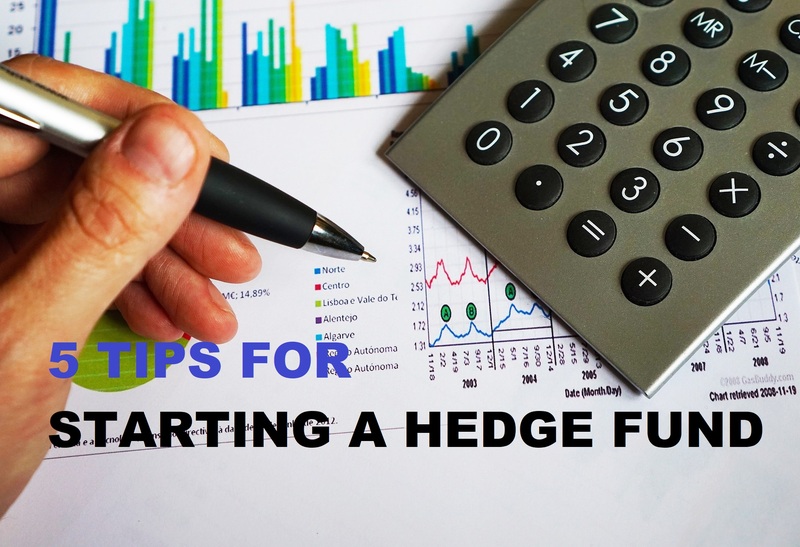 When considering starting a hedge fund, there are there are several things that will determine your success. 2. Decide on a jurisdiction. There are advantages and disadvantages when choosing a jurisdiction where your hedge fund will be domiciled. For example, if you choose setting up the fund in the U.S., you are limited to only U.S. based investors. Also, depending on whether you trade in commodities, futures or forex, you will be required to become licensed as well as your fund. If you decide on an offshore fund then British Virgin Islands, Cayman Islands and Bermuda are one of the most popular choices when setting up an "offshore" hedge fund. Typically, an offshore hedge fund caters to foreign investors located outside of the United States. Certain exempted U.S. investors are also allowed to invest in these offshore funds. There are a number of administrators, auditors, accountants, attorneys, banks and prime brokers that want to work with your offshore hedge fund. However, there are costs and services that need to be factored in your expenses when considering bringing on these providers. Administrators can be costly if they have a recognizable name. Look for administrators that will work with your start up fund by keeping their monthly fees low. Most admins will raise the fees as assets grow. Auditors are not necessarily a requirement, but it is the industry standard. Investors will demand it. A good local auditor who specializes in fund management and trading will run you about $5,000 per year (audit). If you want a name brand, prepare to shell out $25k and up. A good attorney will not only review your documents but will advise on changes in laws that can have a great effect on you and your fund. If you work with a hedge fund advisor who will prepare your offering documents, be sure to have a qualified securities attorney review them before approaching your investors. This will save you at least half of what a full-service lawyer will charge to prepare all the documents. Banks and prime brokers are based on developing a relationship with them and the services they will provide you. Most traders/managers have already an established relationship with a brokerage firm. All you need to do is be introduced to their institutional desk for prime trading services. Capital introduction services can be a great thing for your prime broker to offer as well. 4. Capitalization and Seed Capital. When approaching these sources, you need to have a properly drafted and compliant pitch book, offering documents and any background profile on you and your management team. These are serious players. You don't want to look like an amateur. Also, be wary on individuals who wish to introduce investors to you only to earn a finders fee. It is illegal to pay a finder's fee for capital introductions in the U.S. unless the individual is a licensed security broker with a brokerage firm. 5. Decide on a launch date. I have seen funds launch after a certain amount of seed capital is raised. I have also seen funds which launch as soon as the first subscription is approved. This all depends on your minimum investment amount and your trading strategy. It's best to consult with your hedge fund adviser on this one. 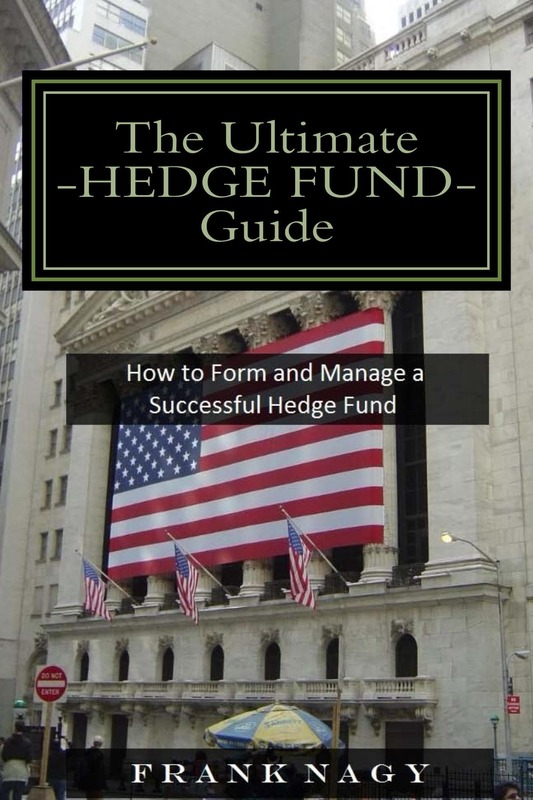 Hiring an experience hedge fund consultant will greatly reduce the burden of setting up your hedge fund. A good consultant will make the appropriate introductions with the proper service providers that will best suit your hedge fund needs.